Young men and girls tied kerchiefs around their loved ones’ necks as a sign of fidelity. The spontaneous act of love spread around the world like wildfire, and these kerchiefs became known as cravats in the 17th century after the Croatian soldiers who wore them. At all contemporary weddings in the world a tie is the vital fashion accessory in all its variations (a cravat, bow tie, a starched shirt front, a formal tie, etc) The kerchief, which a fiancée or wife tied around her husband’s or fiancé’s neck was a sign of a lasting relationship. Today therefore, the clothes worn by any bride or groom are deeply related. 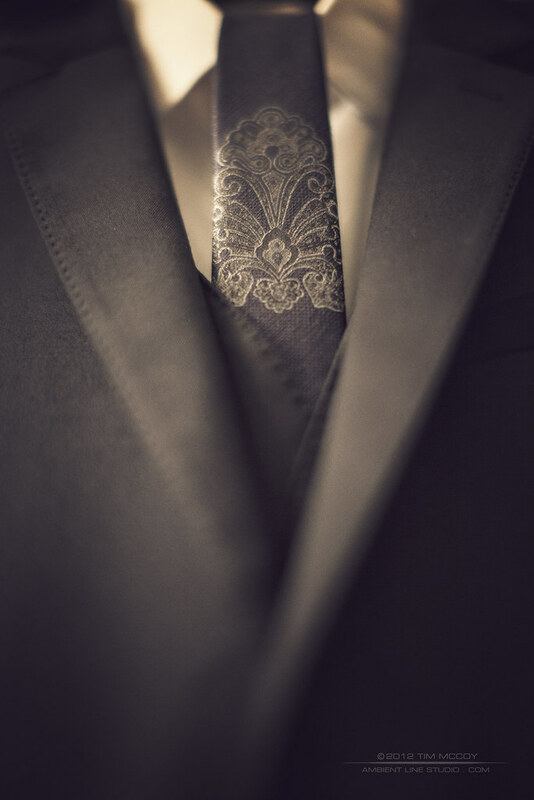 In the tradition of that original tie, Croata is recognized as the supreme expression of fidelity, beauty and dignity of those entering into marriage and as a symbol of future before them. Croata ties, always so unique, personal and spontaneous, are tied around excellent shirts and framed by a top quality Croata suit.